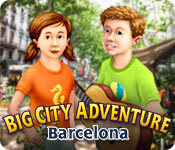 Big City Adventure: Barcelona is rated 4.5 out of 5 by 31. Rated 5 out of 5 by Suelovesgames from Classy Game This game has 60 levels,10 different mini puzzles and also a zoom in area on all HOS. Lovely graphics and design. There's something quite classy about this game. It was a pleasure to play. I really liked finding the hidden guitar in every scene. It's little things like that, that make it exciting! Well, maybe not exciting but it keeps a certain motivation going. Also, there are achievements to earn in this one, which is a nice added feature. The objects are neither too difficult or too easy to find, creating a perfect balance throughout. Rated 5 out of 5 by Boomer1097 from Excellent Classic HO Game Another winner from the Big City Adventure series. I really like the classic HO games when I need a break from some of the more involved games. The trip to Barcelona was fun! The HOS are well done and the difficulty level was perfect in my opinion. I enjoyed the mini games and it is always interesting to read the information about each location. If you are looking for a game that is classic HO, this is an excellent one to select.. Rated 5 out of 5 by scuba1 from Great game!! I am loving this game! It's so hard to find completely HOGs and this one is full of interesting facts. Thanks to pennmom36 for writing the review that convinced me to try it. 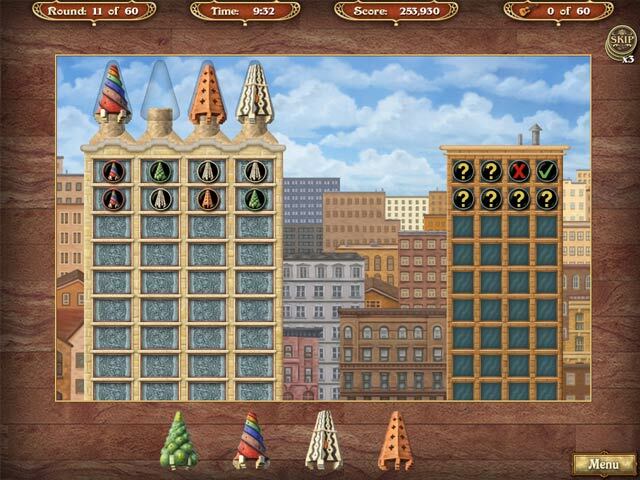 I'll be going on to the remaining Big City Adventures games. Rated 5 out of 5 by Hollyninelives from Good Game to Just Relax and Enjoy The really fun challenge in this one is simply to get every guitar, and use as few Hint and other tokens for when you do do get stuck. 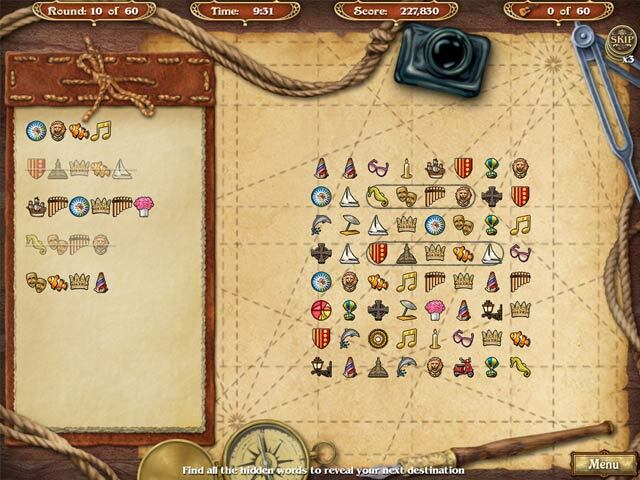 Just so relaxing, with great graphics, clear and concise hidden objects, which are pretty well hidden. The scenery and history of Barcelona make it that much more enjoyable! This one is good for all family members. I've always enjoyed the Big Adventures, and this one does not disappoint. Rated 5 out of 5 by EHinSF from Another chapter in Big City Adventure's book I started out with the original two games- San Francisco and New York. Next came Sydney and Vancouver, and now there are 10 games. No vendor does solely HOGs better than these guys (Jolly Games). Unmatched facts on each scene, bright colorful scenes, well concealed objects, and fun for hours. You have to find 12 objects in each scene- there are hint buttons and buttons to give you more time (typically it's 8 to 13 minutes a scene, as you get closer to the end of the games: scenes 50-60, you are pressed for time and it's not as easy as when you start out, thus 2 and 5 minute extra time buttons). 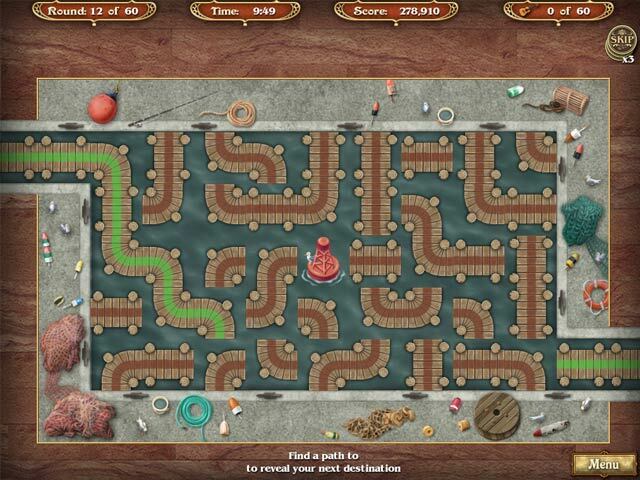 They've added to the variety of mini-games, which also run from very easy to somewhat difficult. For the first 15 scenes, this can be a beginner or child's game, but not the last 15 scenes. Since I have all BCA games, I enjoy a break from Adventure/HOG games with playing a few HOGs scenes of these games. Barcelona is my favorite. The ambience music is well selected and new objects are used more befitting each scene. Rated 5 out of 5 by billh3 from More please! I get these games for my mom, she loves the HOGs without the fancy inventories and other interactive stuff. She just wants to find things, but the mini games between each scene are a plus. I hope there are many more of these to come! Rated 5 out of 5 by Tecas from I enjoy always Big City Adventures More one lovely city and more one true hidden objet game. Rated 5 out of 5 by Jenniferrrr from Fun Game! I am never disappointed with the Big City Adventure Games! I love them for their simple game play and colorful graphics. These are the kind of hidden object games I started on, and I miss them when I cannot find new ones available and have to play an adventure/hidden object game. I am already looking forward to the next Big City Adventure! Rated 5 out of 5 by ret65 from It makes you want to go to Barcelona, right NOW! Love all the Big City Adventures--I have them all. Nice story line and I love the info you get about all the different cities. Lots of nice graphics. You can relax and just enjoy the time on this game. Background music makes you feel like you are there. Not crazy about getting the gears to work so I usually skip that puzzle but the other puzzles are just fine. This game is for fun and relaxation. I retired so I can relax and Big City Adventures relax you. Rated 5 out of 5 by LindaV1947 from At Last A New One I love these games and have waited so long for Big Fish to get this one. They are so much fun, something we can see and not in the dark. Lots of different games as well as my favorite HOV's. I just wish there were more games like this.